iCarz shall use all reasonable endeavours to get you to your destination punctually, but shall not be responsible for any loss due to delays caused by road or traffic situations beyond its control on the journey. Under no circumstances shall iCarz be responsible (in contract, tort or otherwise) for any loss of profits, business or for any indirect or consequential loss whatever. All luggage carried are entirely are under your care and responsibility and no loss would be undertaken. We kindly advise passengers to arrive at airport 2 hours prior to flight departure to make space for unpredicted delays en route to or from the airport. ICarz shall not take any responsibility whatsoever for any passengers missing their flight if two hours check in time was not pre planned. You are free to arrange to get to the airport for a time of less than 2 hours prior to flight departure, however ICarz shall hold no responsibility for any missed flight as a result of this. No refunds shall be given to any passengers who do not wait for their driver and opt for an alternative transport. Please ensure you provide information regarding arrival times and day in to the UK and not your departing information. If your flight happens to confront any serious delays please inform us or the driver as soon as possible. 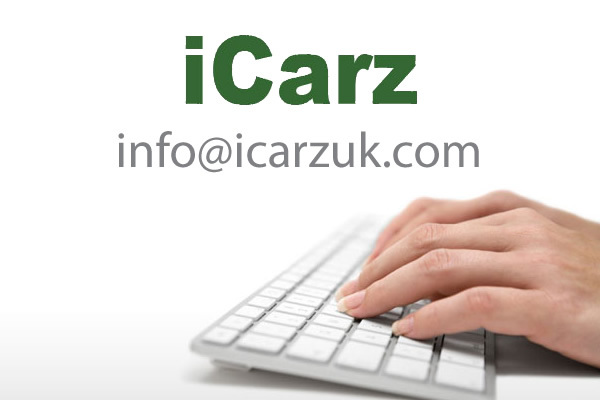 ICarz use their own transport wherever possible but do use third party companies if necessary and appropriate. Reservations made for service on the following dates will be subjected to an additional surcharge on published prices: 24,25,26,31st of December & 1st January, other days may also be affected. The calculation of prices are done manually depending on the distance, time of travel and number of passengers traveling will be taken taken into consideration. We possess all the rights to provide an upgraded car type from the original selected if the vehicle chosen by you is unavailable due to unavoidable circumstances. Any Bridge Tolls are not a part of the instant online quotes. The driver will request you for the money or we can obtain it from your card if you prefer. All bookings must be done through the office via the website, telephone or e-mail. This makes it easy for confirmations to be sent out and the journey is ensured. It is against the law for private hire drivers to accept journeys directly. Furthermore, bookings must be made through an Operator. Refunds shall not be issued under the following circumstances: No refund will be made if the passenger does not show up. No refund is made for cancellation of a booking on the day of travel or afterwards. All other circumstances where a refund may be possible should be addressed directly with the ICarz Team members.